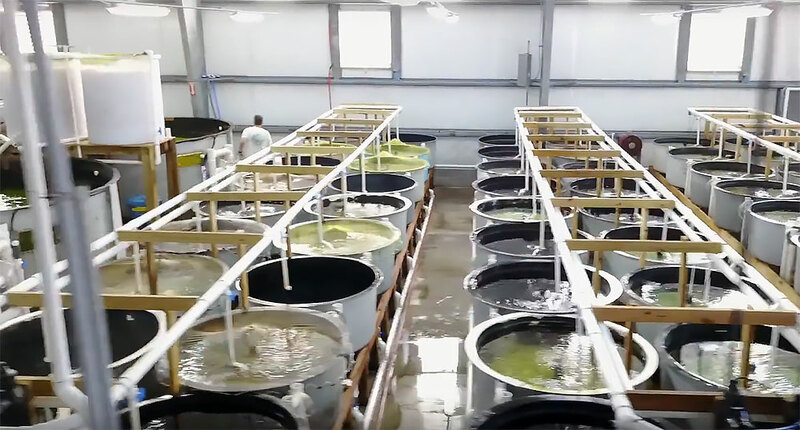 Take a quick flight through a large scale commercial ornamental marine fish hatchery: Proaquatix, based in Vero Beach, FL. So imagine our delight when Florida-based Proaquatix pulled back the curtain, just a little, and offered up this amazing fly-by video of their Vero Beach facility. The relatively new building is situated on five acres of land on Florida’s east coast; it came online in 2015, and has already withstood the punishment of Hurricane Irma in 2017. While clownfish, dottybacks and blennies dominate Proaquatix’s offerings, they have a few specialties up their sleeves. Fishes that ride the line between aquarium and game fish, including Pompano, Palometa, Lookdowns, and Cobia, are routinely produced and offered into the trade by Proaquatix. Another specialty, captive-bred Jackknife Fishes (Equetus lanceolatus), which are significantly more robust than their wild-caught counterparts. 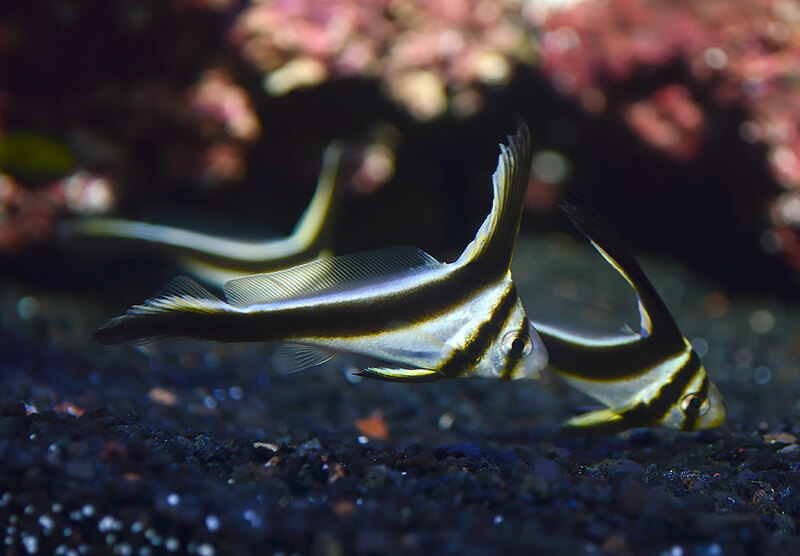 A few other unique offerings come up now and again, including the only commercial production of Yellow Clown Gobies (Gobiodon okinowae), along with invertebrates including Cerith Snails and the Aiptasia-devouring Berghia Nudibranchs. 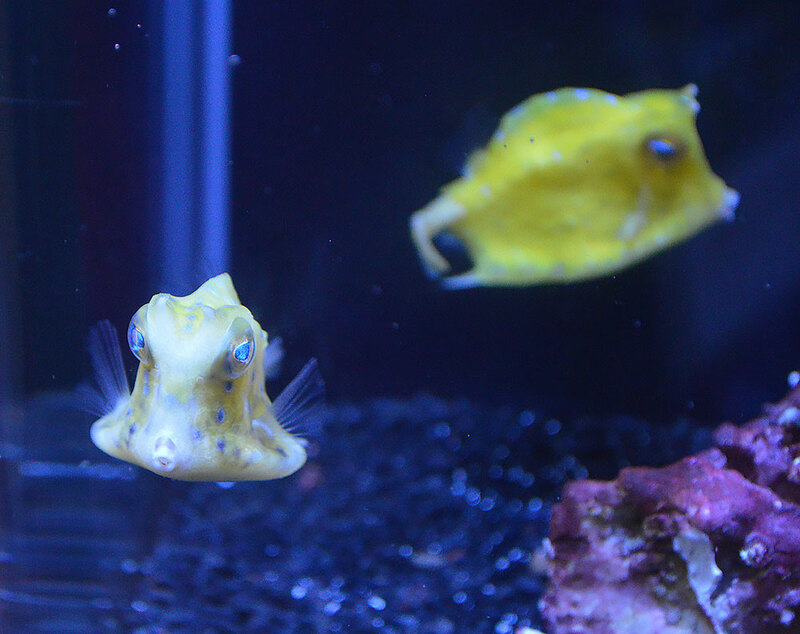 In 2017, Proaquatix even revisited the production of the Scrawled Cowfish, Acanthostracion quadricornis. They’re not giving away all the secrets here, but one view of this video and you’ll quickly understand the scale involved with the commercial production of marine ornamentals for the fish trade. Learn more about Proaquatix at www.proaquatix.com, and follow them on Facebook.